Continental Summits where we can gather all of the staff and key leaders of that region to further train and encourage them to train others is essential to the leadership of globalLead. Sponsor a Country funds are needed for us to expand the work. We have many new contacts waiting for us to expand our working partnership into their country. 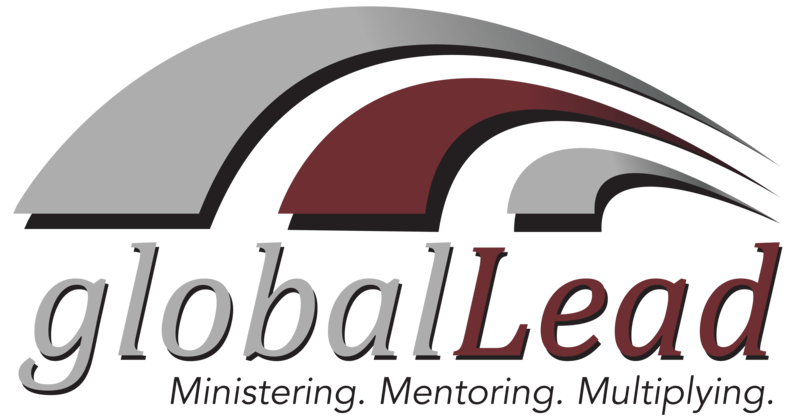 We need seed money to help get the work started as this typically requires leaders traveling from outside their country as trainers over the first years of the planting of globalLead into a location. Heart of the Leader is a ministry to care for current pastors and ministers. This work is a great investment as it helps leaders be strengthened so that they can continue ministry for a lifetime. The exponential impact of a healthy Christian leader is phenomenal. Book underwriting funds are need to assist us in developing and printing two books we have already created as well as funding additional projects. These would be used to train leaders but also generate funding within a country for further ministry. Staff training is needed to continue to grow the current staff in their life and ministry skills. There is no greater way to encourage a globalLead staff person than to invest in them this way. For more details on these projects email us through our Contact Us form on the home page or to make a donation go to the donate page. Your support of our projects allows us to expand the ministry without taking funds from the already committed general operating budget.